Are you limited by knee pain? Are you frustrated because you can’t do what you want? By understanding that in many cases a team approach is required to fix the foot or leg problem and having a strong referral network, we will work with other health care professionals to get you fixed as soon as possible. At AC Podiatry you will never be treated as a number and your needs will always be placed first. We will place you at the centre of your treatment plan and you will be involved with every part of your treatment journey. With a friendly and professional reception team, online booking, one central phone number, SMS and phone reminders, and regular recalls, we take all the hassle out of making appointments and remembering when it is time to get the care you deserve. By taking the time to understand you as an individual and everything that includes, from work/life pressures to weaknesses and issues in the rest of your body that may contribute to your foot and leg problem, we can tailor a treatment plan that works for you. With a commitment to our craft and our investment in world’s best technology, you can feel confident that you will receive the best podiatry care available. With 5 connected clinics across Adelaide and into the Clare Valley offering evening appointments, we make it easy to find a time and place to suit you. 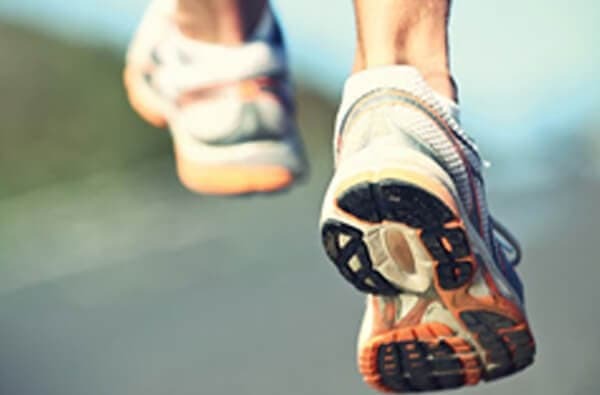 AC Podiatry is passionate about bringing the best possible care to our patients. In line with this philosophy we have invested in the new gold standard for treating discoloured toenails. 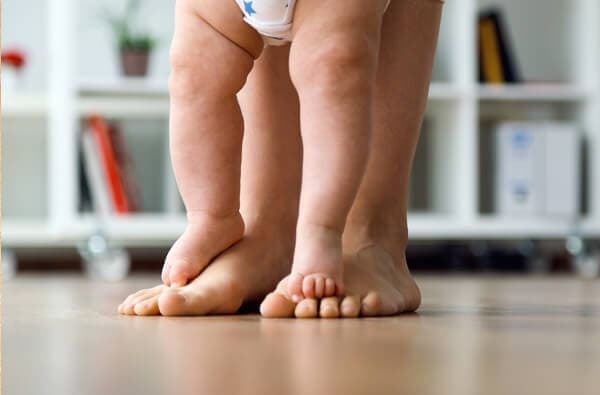 AC Podiatry has a strong clinical interest in helping children overcome developmental issues that may cause significant problems in later life. 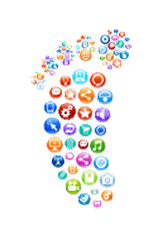 The podiatrists at AC Podiatry use Dynamic Assessments to better understand how your body functions in movement rather than using the traditional Static approach. Extracorporeal Shock Wave Therapy is an effective treatment modality used to treat chronic musculoskeletal pathologies. Long standing heel pain? This could be the answer. No. As primary health care practitioners no referral is required to see a Podiatrist. How much will I get back from private health? This varies from fund to fund. The item code we use for your 40 minute initial appointment is a F004 and the cost is $92 (unless you are with BUPA). Quote these items to your health fund to find out exactly how much you are entitled to receive back. Generally speaking it should be no longer than 48 hours. During periods of peak demand you may have to wait a little longer, however we will do everything we can to ensure rapid access to the care you need. Is some of the consult covered by Medicare? If your GP has provided you with a Chronic Disease Management Plan and Team Care Arrangements and has referred you to a Podiatrist you may be eligible for Medicare assistance. What can a podiatrist actually do? Podiatrists are trained health care professionals highly skilled in the assessment and management of leg and foot problems. Please check our list of services to see all the ways we can help.